Friday was a stunning day for a man who’d been behind bars since he was 15 years old and thought he’d spend the rest of his life there. Curtis Brooks, now 39, was on the phone at the Arkansas Valley Correctional Facility in rural southeastern Colorado with his lawyer Hollynd Hoskins in Denver when she confirmed the news. Outgoing Gov. 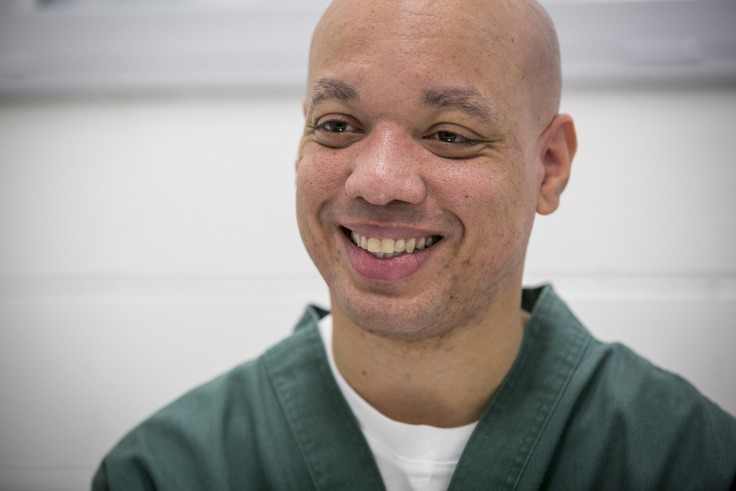 John Hickenlooper had just granted him clemency. After serving almost 24 years behind bars he’d soon be released.